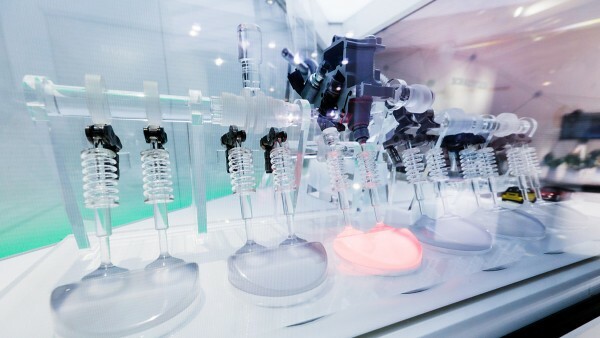 Does your startup have the potential to become the next big player, providing innovative solutions in the fields of Digital Service Solutions, Intelligent Materials, High Performance Electric Actuators, and Automotive? Take a bold step and gain Schaeffler – one of the most successful automotive and industrial suppliers in the world – as a partner or customer. The Schaeffler Group is already shaping “Mobility for Tomorrow” with its high-precision components and systems in engine, transmission, and chassis applications, in addition to rolling and plain bearing solutions for many industrial applications. Since its beginnings, the Schaeffler Group has been characterized by groundbreaking innovations and global customer orientation. There are many reasons to take part! Seize the opportunity to meet with Schaeffler top management and key experts to showcase your solutions and their relevance to Schaeffler’s strategy “Mobility for Tomorrow.” Become a key-partner of the Schaeffler Mobility X ecosystem. This is the golden opportunity to kick-start your collaboration with Schaeffler on a pilot project to understand Schaeffler’s perspectives and processes and to demonstrate the impact of your innovation. 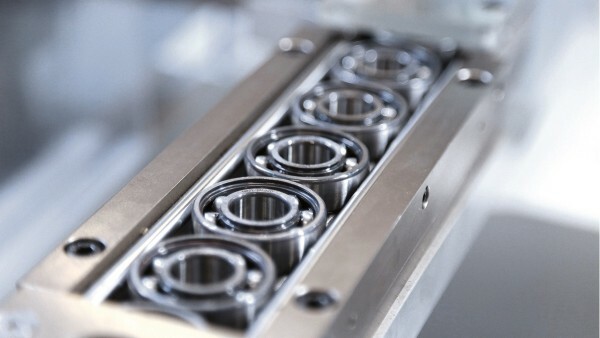 What kind of collaboration does Schaeffler offer? In order to shape “Mobility for Tomorrow,” we are interested in holistic approaches to new mobility concepts. Furthermore, we are looking for small, high-performance electric drives and smart sensor solutions to facilitate those concepts. We are seeking innovative technologies that will enable Schaeffler to offer new digital services in the industrial or automotive environment. 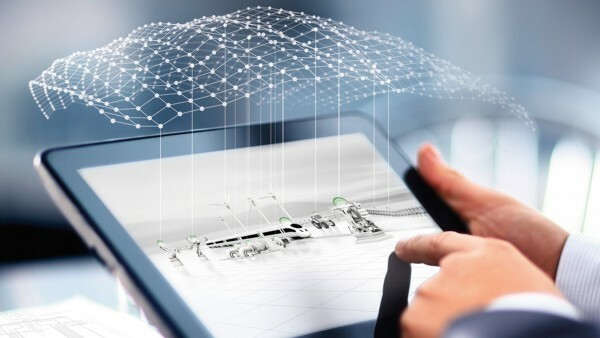 In particular, we are looking for solutions in the fields of condition monitoring, predictive maintenance, data visualization, and fleet services. In fleet services, we are targeting the automotive aftermarket and also looking for new business models. We are on the lookout for new concepts and ideas to foster the production of innovative electric actuators. We have a special interest in solutions that will improve the power density, fault tolerance, and fail-safety of actuators in automobiles and aircraft. We are seeking innovative materials to improve the durability, strength, or weight of our existing products. Specifically, we are interested in innovative materials for additive manufacturing, alloy and steel materials/coatings, and ceramic rolling elements. Your solution provides a unique and excellent innovation in terms of technology and/or the business model. You can prove the maturity of your solution by demonstrating a functioning prototype and/or a minimally viable product. You already have references from business partners and customers. Your company is already selling or is planning to do so in the near future. In addition, you have a realistic plan for above-average growth and market potential. The Schaeffler Venture Forum is a two-day event, taking place on September 26-27, 2019 in Herzogenaurach, Germany, at the Schaeffler headquarters. On the first day, all participating startups will get a private briefing. They will be coached individually on potential synergies and their company pitch, which they will be expected to give on the following day. The day will end with an opportunity to meet up with representatives from Schaeffler. This is an excellent opportunity for informal discussions and networking. The second day will be the official presentation day with startup pitches and mini co-creation workshops with Schaeffler’s decision-makers. 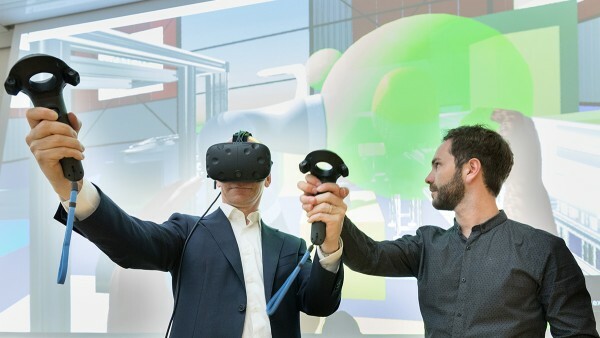 The winner will be invited to join a 3-day workshop with our project teams at our new Schaeffler Campus in Nuremberg, including a one-hour meeting with the CTO. 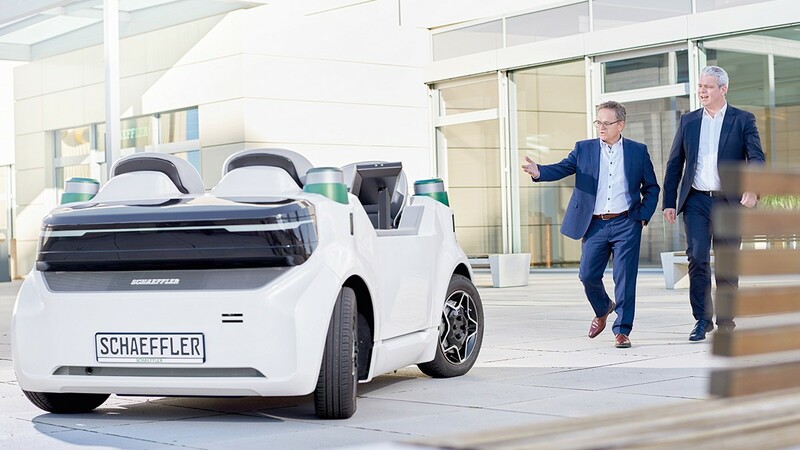 This was the second time that Schaeffler invited startups to the company headquarters in Herzogenaurach. 14 startups from four countries presented their business ideas to Schaeffler’s experts and top management on September 18-19, 2018. The business ideas presented covered Schaeffler’s strategically important fields of “Smart Factory/Digitalization of Production,” “Mobility Concepts,” “Sensor Solutions,” “Data Value Creation,” and “New Material Solutions.” The original 113 applications – distributed across 24 countries in Asia, North America, Europe, and Australia – were narrowed down in a preliminary selection process. Afterwards, a few of the startups were given the opportunity to work with Schaeffler on a proof of concept. Interested in the Schaeffler Venture Forum? Please use our application form to apply for the Schaeffler Venture Forum 2019. We ask that you submit your contact details along with a detailed description of your solution. 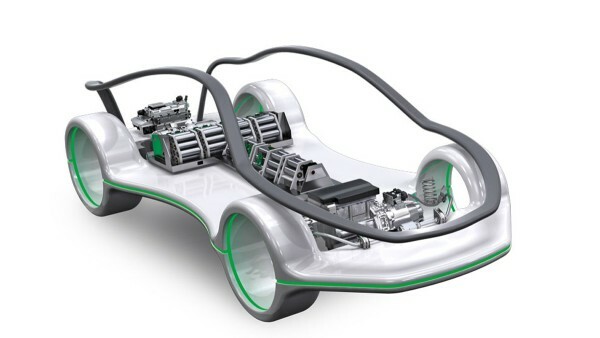 In addition, please specify how you envision cooperation with Schaeffler. The application deadline is June 16, 2019. The application process is managed by our cooperation partner Munich Network. With a broad network of partners and decades of experience in innovation, technology, and industry, Munich Network is a tech-industry-driven, private and independent nonprofit organization for promoting collaborative innovation. Most Munich Network members are leading technology corporations in Germany and abroad, as well as research institutions, investors, consulting firms, NGOs, and entrepreneurs. What is more, Munich Network is personally and directly connected with many of the most important technology centers in Germany, in Europe, and internationally. Please do not hesitate to contact our cooperation partner Munich Network with any questions or concerns.